As a matter of fact, we are in a unique service industry where not only is every penny spent on our services recouped in energy savings, but using our services actually PUTS MONEY BACK INTO YOUR OPERATING BUDGET. This may not have meant much back in the boom times of the past few years, but today jobs are being cut everywhere to save money. 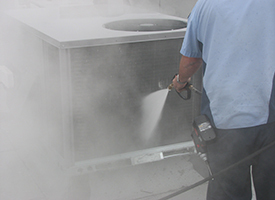 Coils can become damaged from harsh outdoor elements. 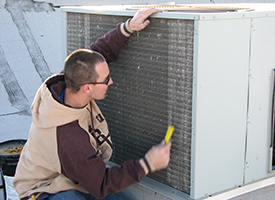 Instead of your unit suffering from insufficient air flow, allow it to breathe again by opening up the damaged fins.